Aikatsu Friends! – 004 | Mezashite! 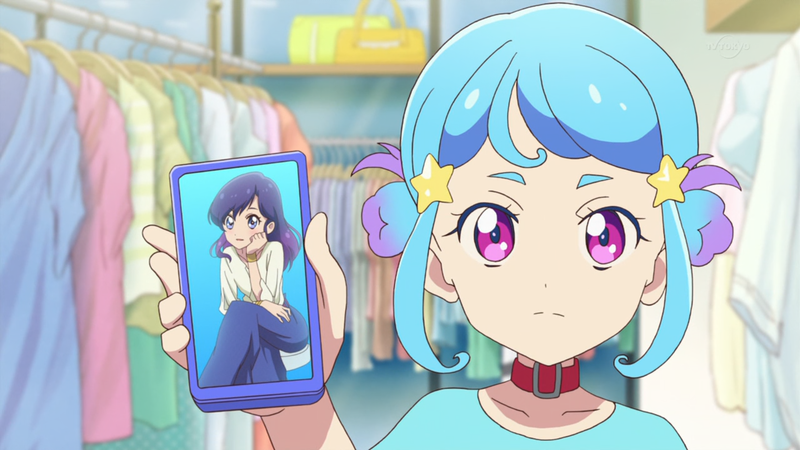 Not only was this a unique and incredible episode for Aine finding her own brand, Aikatsu went above and beyond by really expanding what it takes to be an idol and a designer in a way I never expected it to actually do. Always remember, that it’s never too late. Aine is such a sweetheart. Thanks for your work! Friends continues to put a huge smile on my face every week. Early as it is I think this is my favorite incarnation yet. Wonder if Penne has in his room a poster of PPP…. Penguin idol group from Kemono Friends. That was a wonderful episode. I liked the song a lot more seeing as an insert song rather than as the opening.